European pros are fans of Le Golf National. 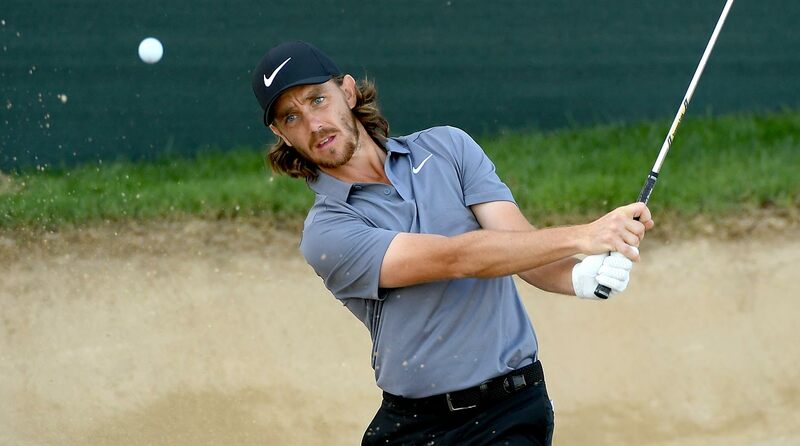 Tommy Fleetwood's peers hold him in high regard. Rory McIlroy watches a shot during the DP World Tour Championship.